Preparation for the Sacrament of Marriage is facilitated through our Church Office. Please begin your preparation by contacting Bernie Kalle, Church Secretary at 813-689-4900 or email Bernie at Bernie@stephencatholic.org. What is an Annulment? Please contact Denise Moyer, Pastoral Assistant at the Church Office 813-689-4900. What is a Convalidation? (see sidebar for an overview document) Convalidation is the means by which a marriage celebrated outside the Catholic Church (a civil marriage or one in a church of another faith tradition) is recognized as valid and receives the formal blessing of the Catholic Church. Bringing your Marriage into the Catholic Church (Convalidation). Please contact Deacon Dan Gratkowski at the Church Office, 813-689-4900. You can also email Deacon at DeaconDan@StStephenCatholic.org. Convalidation is the means by which a marriage celebrated outside the Catholic Church (a civil marriage or one in a church of another faith tradition) is recognized as valid and receives the formal blessing of the Catholic Church. Catholics who have married outside of the Church are encouraged to have their civil marriage recognized. We call this a “Convalidation”. The Catholic Church ask that Roman Catholics marry before a bishop, priest or deacon and two witnesses. The process to convalidate a marriage is usually not difficult and takes little time. Below is an outline of the usual procedure. 1. Convalidation presumes that both parties are free in the eyes of the Church to marry one another in the first place. Any individual (Catholic or not) who has had a previous marriage and whose former spouse is still living will require an annulment prior to convalidation. (An annulment may take six months or more, so plan accordingly). A date for convalidation may not be set until the annulment is approved. 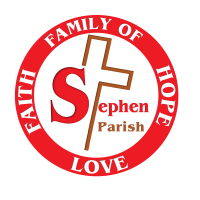 For those couples who seek an annulment please contact Denise Moyer at our Parish Office, 813-689-4900 or you can email Denise at Denise@ststephencatholic.org. 2. Couples seeking convalidation must contact the Church and make an appointment with a priest or deacon. 3. As part of the preparation for convalidation, a copy of the Civil Marriage License will be required. In addition, the Catholic spouse(s) will be required to present a copy of their Baptismal Record, recently issued (no more than six months old) by the original church of baptism of that individual. 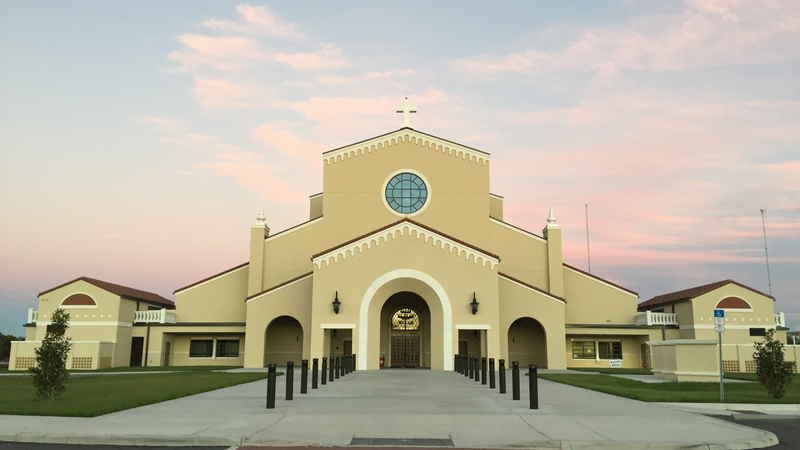 Some additional Considerations Convalidations celebrated at St. Stephen Catholic Church will be determined by the availability of the Church, and the schedule of the presiding priest or deacon.